Palm Island is a complete home collection featuring small, medium, and large pieces in all room categories. Bali, a new and lighter finish, helps this collection capture attention. 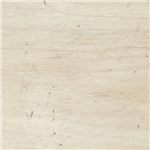 The casually colored finish leaves a warm, coastal feel to the collection by enhancing the primavera veneers and hardwood solids. 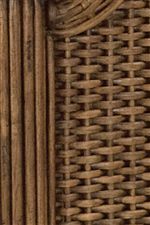 Woven padded twill can be found throughout entire bedroom sets, and the hardware is a combination of natural wood and custom metal. 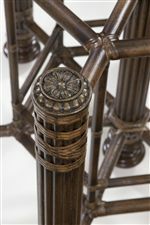 The Palm Island collection allows you to choose from a wide variety of pieces that best suit your home. Show off the sun-bleached look of this collection or opt for any piece of furniture in the darker Tahiti finish. 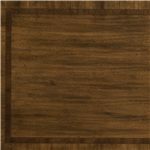 Browse other items in the Palm Island collection from Stuckey Furniture in the Mt. Pleasant and Stuckey, South Carolina area.